Practically speaking, without avoiding the outdoors, how can I protect my child’s skin from sun? Skin safety and skin cancer prevention is important year round, but especially during the summer when children spend hours on end outdoors. In Calabasas, it’s practically impossible to avoid the sun, but the following tips can help you safely enjoy summertime. Even before your baby is born, invest in a stroller/baby carrier with a big sunshade (or buy a sunshade to attach) to shield your little one from the sun’s harmful rays. A wide-brim hat is a good idea too, if baby will keep it on. Starting the routine of having your child wear a hat as an infant gives you a greater chance of getting your toddler and older child to always wear a hat outside. Sun protective clothing (aka UPF), such as long-sleeve shirts and pants, are ideal since a baby’s delicate skin can burn through many fabrics. They come in a variety of price points so there is no excuse. You can also wash sun protection into your child’s favorite clothing with a product like Sun Guard, a good idea especially for long camp days outside. For all ages, for any exposed skin apply a chemical-free, broad-spectrum sunscreen with SPF of at least 30. Test it out on a small area of skin to make sure your child doesn’t react before slathering on completely. Begin teaching your elementary-age kids to apply their own sunscreen as many camps won’t reapply for your child. And SPF/UPF rash guards should be a routine part of swimwear for boys and girls. With a little protection, your family can enjoy being outside this summer and protect skin from burns and skin cancer for years to come. 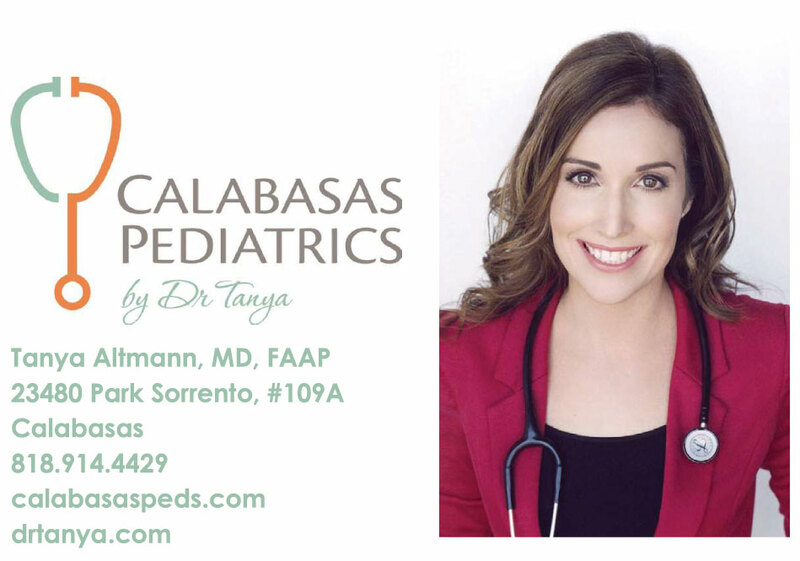 Tanya Altmann, MD, FAAP, is the founder of Calabasas Pediatrics. She’s also a best-selling parenting book author and assistant clinical professor at UCLA Mattel Children’s Hospital.